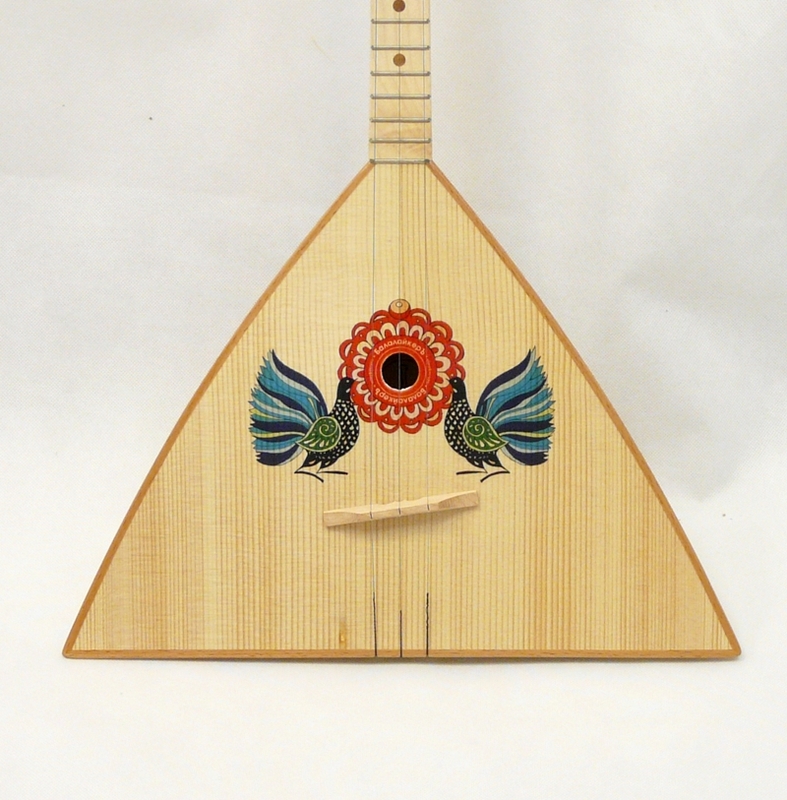 Balalaiker Festival is a new model of balalaika with a compact flat-bottomed body. 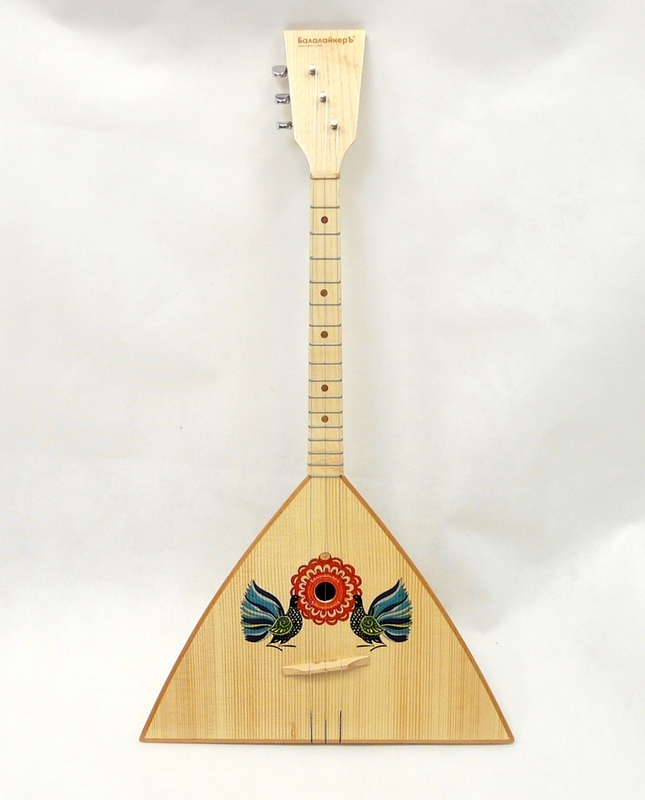 This kind of balalaika until recently had a spread only amongst rural musicians and was made exclusively in self-made versions. The main differences of this model consist in the compactness of the dimensions, the lightness of the instrument and the special flat-bottom type of the body. 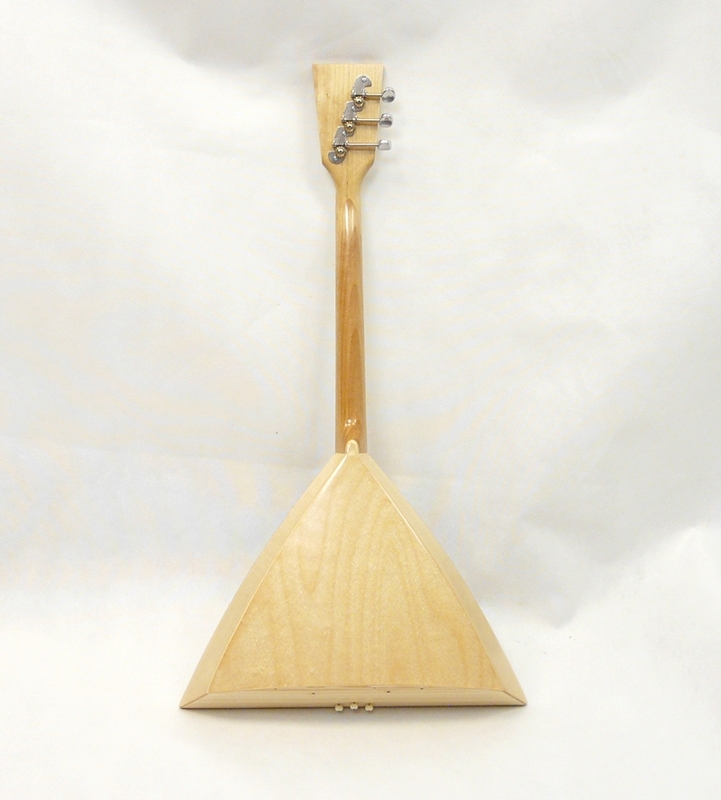 Thanks to these qualities, the balalaika is ideal for recreation, travel, as well as the teaching of music and classes with children. 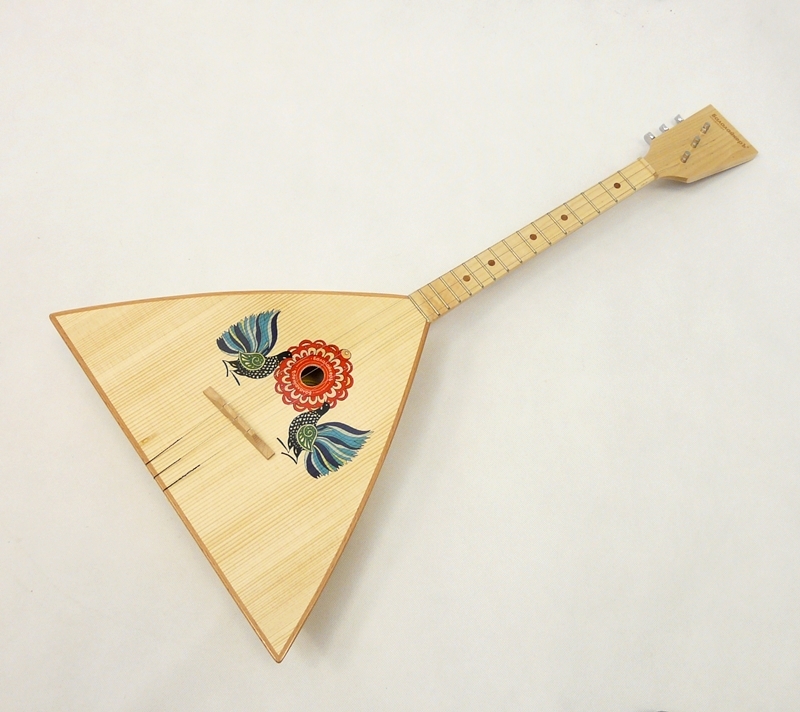 The new Balalaiker Festival was developed in cooperation with the Balalaika Museum (Ulyanovsk) and the Samara Center for Russian Traditional Culture (Samara). Thanks to these common aims, it was possible to return the instrument to a wider audience. The flat-bottomed housing is made of three types of rivets (birch) and is connected by the historical technology "knitting in the handle". Balalaiker painstakingly rebuilt this technology, having received a beautiful and reliable tool. 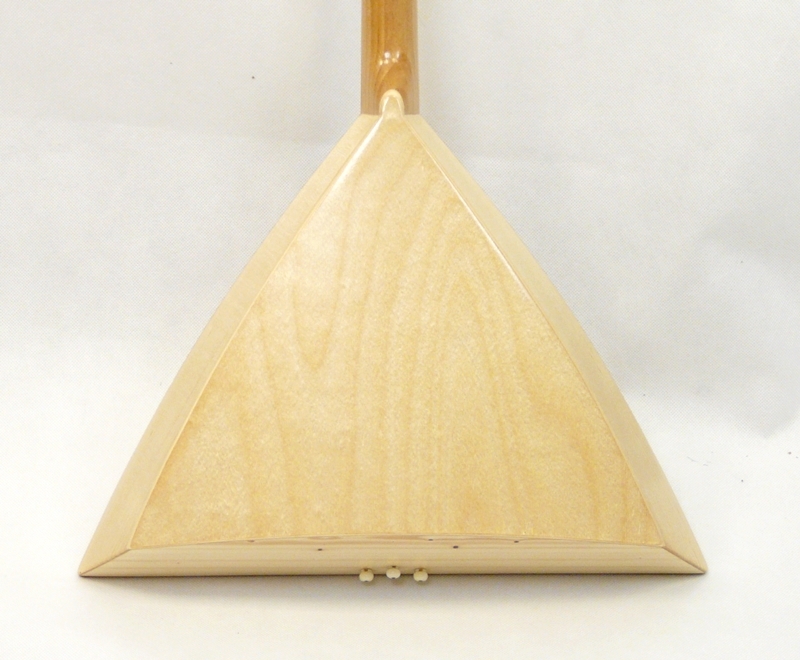 Griffon birch with birch lining. Scale is a traditional 16-fretboard in the size of 435 mm. Open-ended cantilever system. 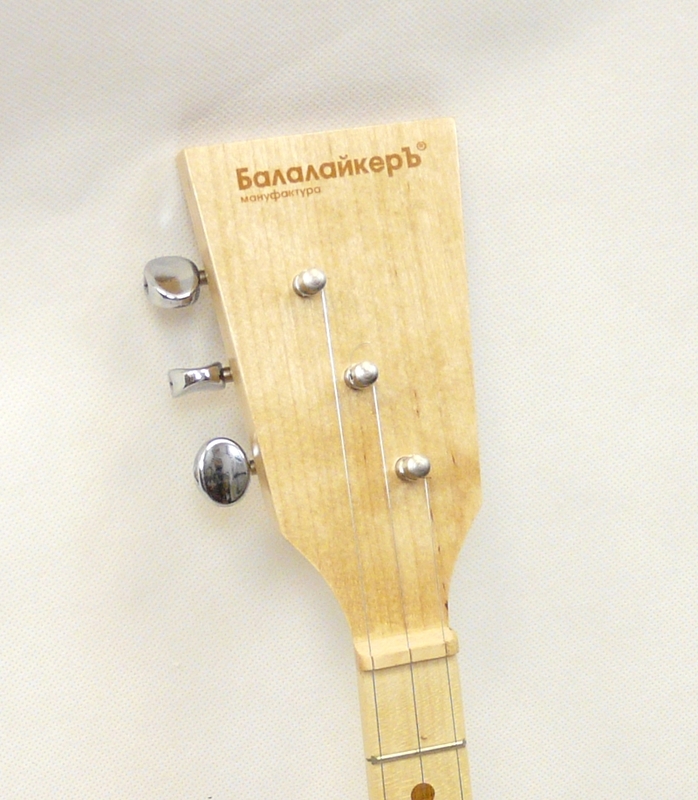 The frets are made of special brass. The deck is made of Russian resonant fir. Zadinka spruce. A characteristic wooden necktie on the heel of the neck. Mapleweed. 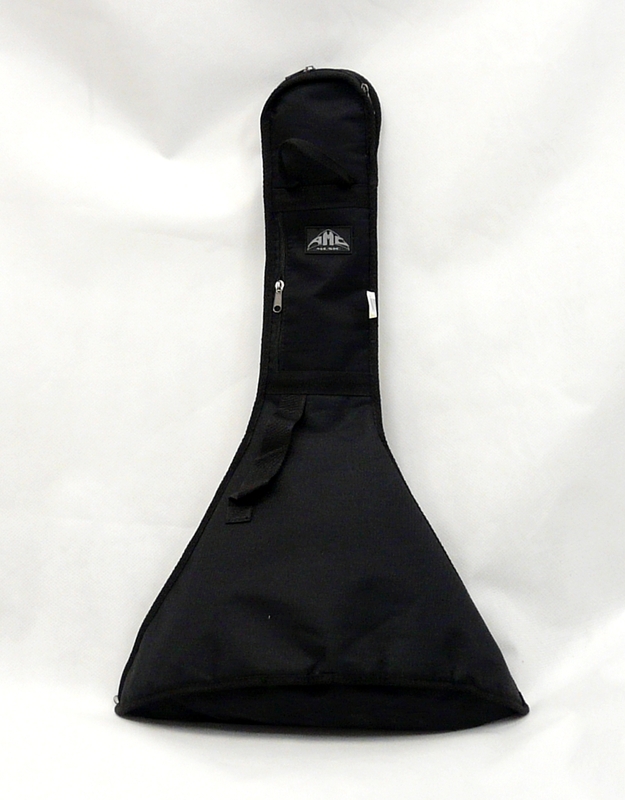 Balalaiker Festival is equipped with proprietary strings of the BalalaikerSoundTraditional © series.